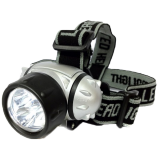 The Super Beam Headlight uses CREE LED’s to produce up to 185 lumens of light (125m beam). 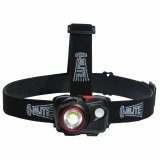 It has three main (white) light options: high, low or flashing and also has red, blue and green functions. 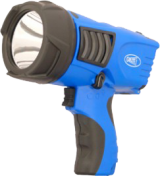 An additional flashing red option is available and is useful for emergency situations. 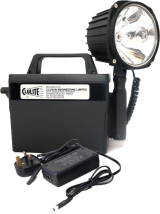 All light functions are controlled using the single rubber button which is located on the top of the lamp. 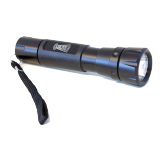 The width of the beam can also be adjusted using the slider beneath the lens. 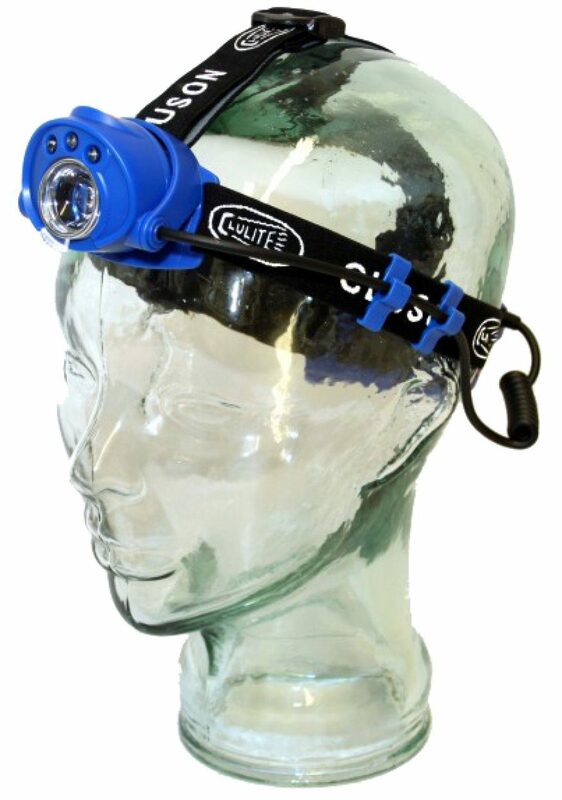 This lamp is powered by three AA batteries (included) which are housed in a waterproof case located on the back of the head. 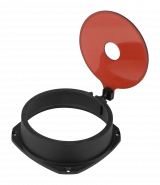 This case also has a rear red light which can be set to single beam or flashing - particularly useful when cycling or for any time when you wish to be visible from behind. 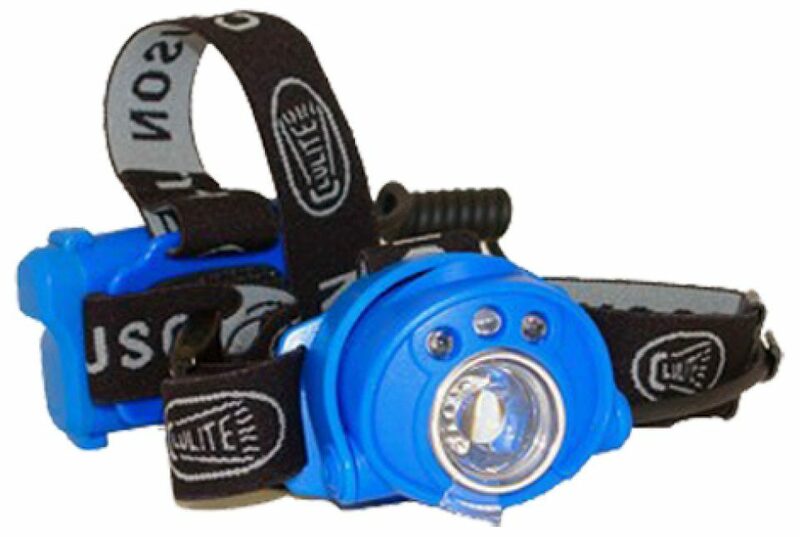 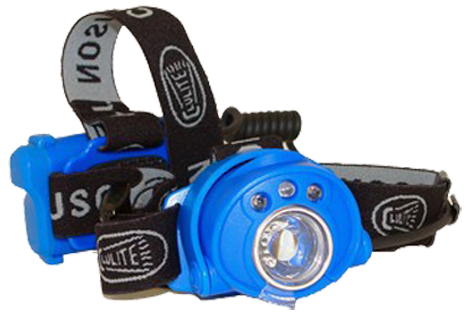 The Super Beam Headlight fits via a strap which goes both around and over the head, providing excellent stability and reducing slippage.